Pakistan has been ranked as the 4th worst country for women according to the Women, Peace and Security Index. With the highest discrimination against women in the world and the lowest financial inclusion, Pakistan stands on 150 amongst the 153 countries ranked for women’s inclusion, justice and security. Yet some Pakistani women are trying to break through these barriers. Parhlo Pink compiles for you some of the women who have made Pakistan proud this year. On December 7, adventure athlete Samar Khan became the first woman in the world to scale Africa’s highest mountain, Mount Kilimanjaro, on a bicycle. The 27-year-old cycled on Africa’s snow-capped 5,895-metre Mount Kilimanjaro’s Uhuru Peak, located in Tanzania was not an easy task, she was awarded by Tanzania’s Tourism department. 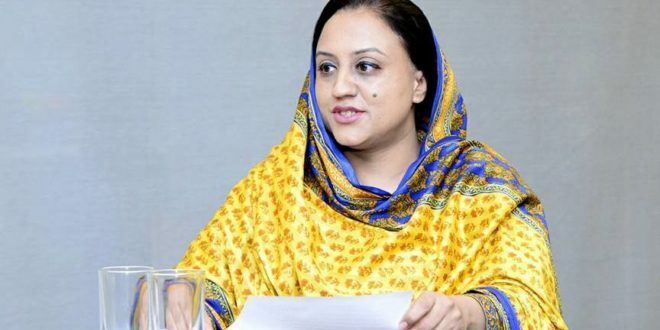 Founder and president of the Institute of Peace and Diplomatic Studies – a non-profit organisation Farhat Asif won the N-peace Award 2017 in the “Campaigning for Action” category for “her efforts to implement the Women, Peace and Security agenda, especially on the work she undertakes touching on sensitive cross-border issues”. Saniha Ghafoor, a Pakistani female powerlifter won four gold medals in the 57kg category for squats, bench press, deadlift and total weight at the Oceania Pacific Powerlifting Championship in Singapore. She lifted a collective weight of 280kg, 115kg during squats, 55kg during bench press and 110kg during the deadlift. 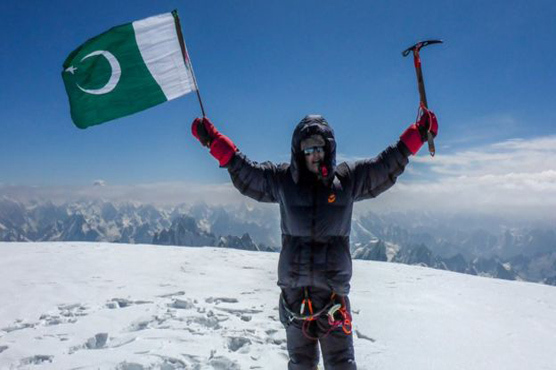 Uzma Yusuf became the first ever female alpinist to climb the 7027m high Spantik Peak of Gilgit Baltistan. 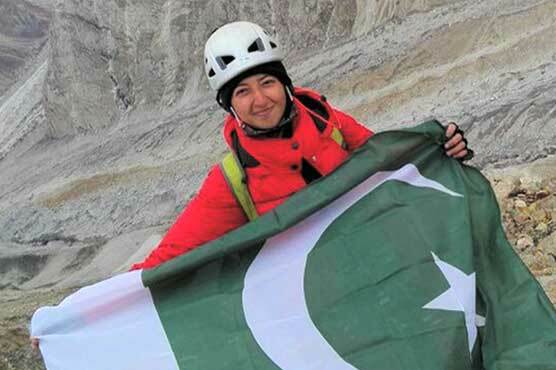 She completed the 31-day long expedition in August along with other men, she faced many hurdles but came out strong dedicating her victory to the women of Pakistan. 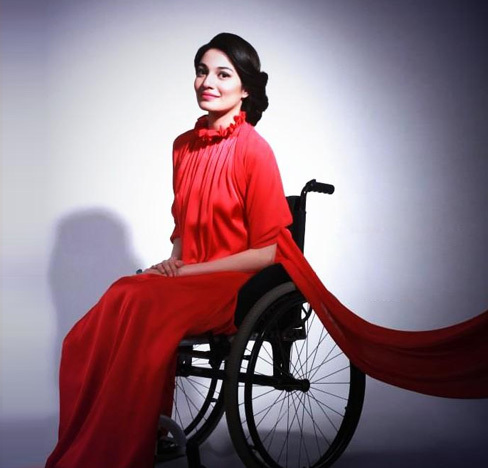 UN Goodwill Ambassador to Pakistan, Muniba Mazari was honored by the Karic Foundation in Serbia with an award for her humanitarian services in Pakistan. Now that is a woman with a mission. Our very own women cricket team captain, Sana Mir, became the first Pakistani female cricketer to represent the country in 100 ODIs in July. It was during the ICC Women’s World Cup against New Zealand. She was presented with a 100 ODI cap by Lisa Sthalekar. 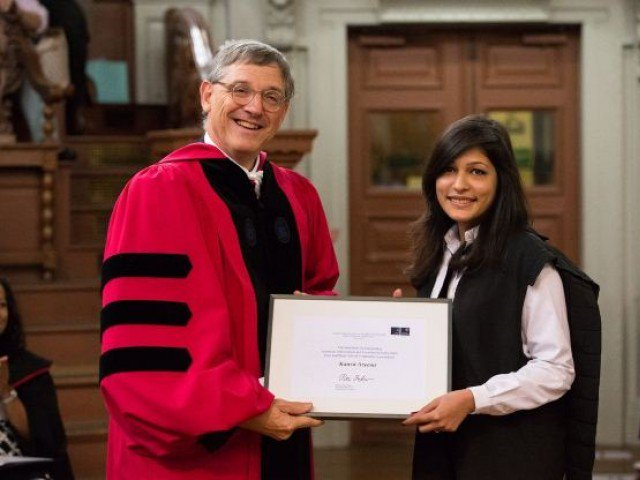 Beauty with brains, Kanza Azeemi received Saïd Prize, the highest academic honor for an MBA student at the University of Oxford, UK, as she completed her MBA from Saïd Business School. She achieved this position among a class of 327 students from 58 countries. 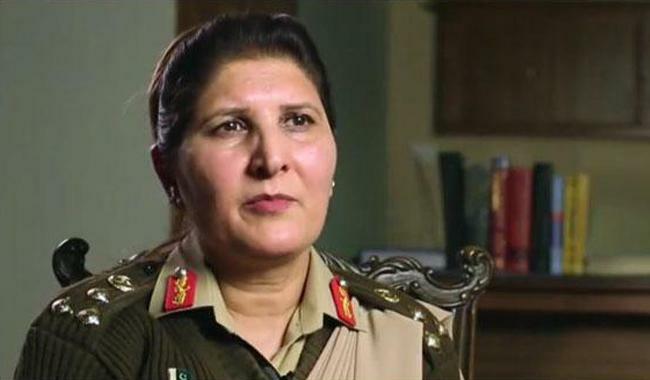 General Nigar Johar of Panjpir village in Swabi district became the third woman officer in the history of Pakistan Army to reach the rank of major general. She was among 25 other brigadiers who were promoted to the rank. She belongs to the Army Medical Corps. For Pakistan’s first transgender model 2017 was a year to fly. Fashion shoots for the likes of Sonia Battla and Rotterdam. Attended the Amsterdam pride 2017, debuted in drama serial Dil E Nadan. Harassment for women is prevalent everywhere and online spaces are no exception, but when you have the likes of Nighat Dad in the country you need not fear. To fight the on growing issue of cyber harassment her NGO Digital Rights Foundation (DRF) launched the Cyber Harassment Helpline on December 1, 2016. 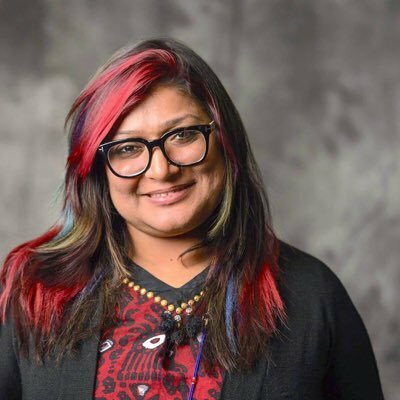 A year down the lane she became the fourth Pakistani to become a TED fellow and spoke at TED Global 2017 in August in Arusha, Tanzania. 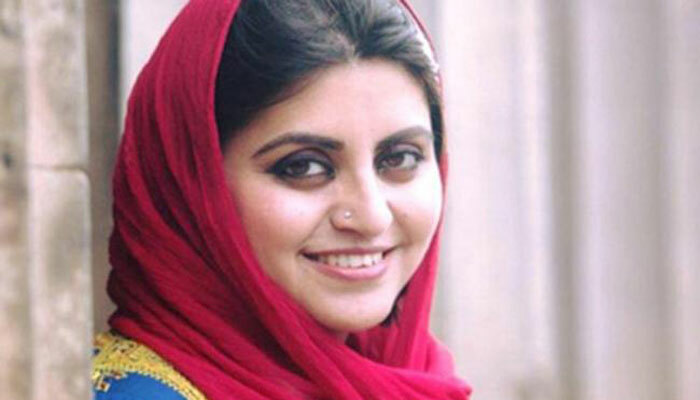 Gulalai Ismail, a women’s rights activist from Swabi, Khyber Pakhtunkhwa became Gulmakai Champion – an initiative of Malala Fund to advocate for higher secondary Girls Education in January 2017. In May she conducted another session of Pul-e-Niswan Baraye Aman, where a 15 women delegation visited Kabul, Afghanistan. She narrated her story at the TEDxExeter 2017. In October she won the Reach All Women in War (RAW) Anna Politkovskaya Award. She also spoke at Bill Gates Goal Keepers Event in November among speakers like Barak Obama, Malala Yousafzai and Canadian prime minister, Justine Trudeau. Another Pakistani that made us proud this year was 21-year-old Resham Khan who got featured on BBC’s top 100 women list. 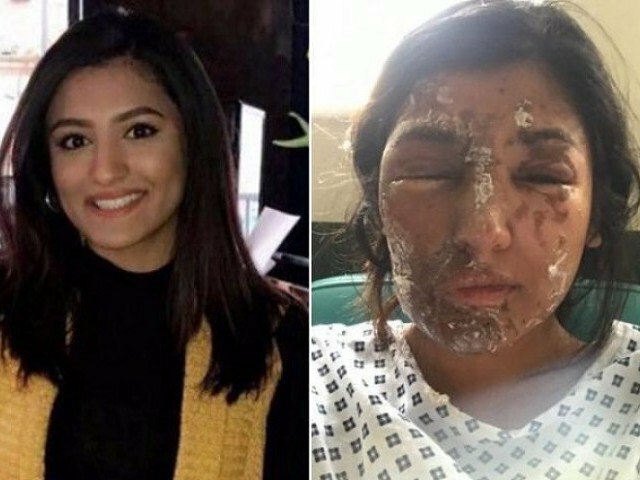 Khan is a Muslim aspiring model who was attacked with acid in a parked car in June where she was left with “life-changing” injuries. She has been documenting her recovery on social media, her blog and posted a picture of her face after months of painful recovery. We are sure there are many more amazing Pakistani women other there if we missed any let us know in the comments below. Let’s hope we have a longer, stronger and great list next year. See you in 2018! And this is just the beginning of Pakistani women breaking the stereotypes and setting new milestones for the upcoming generation. Setting examples not just in Pakistan but world over. Inspirational!